We didn’t set out to raise the bar…we built a new one, Introducing the Barrier Reef Lounger Series. 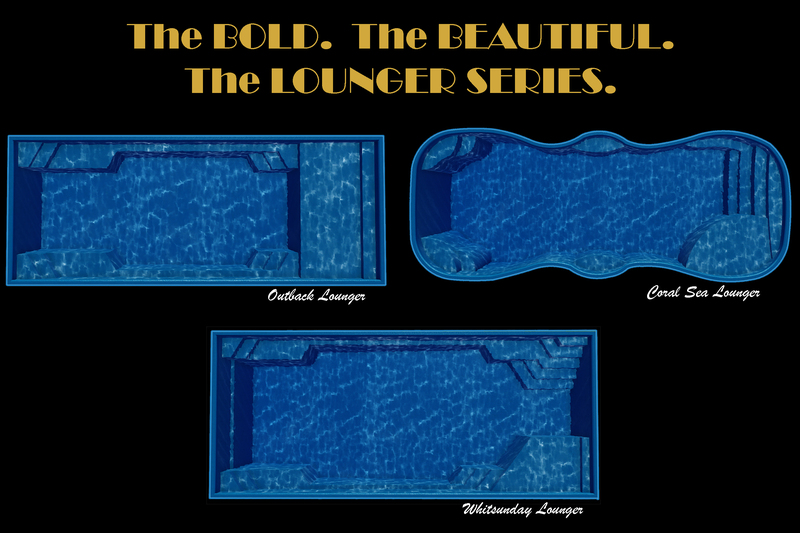 The Lounger Series offers an elegant and beautiful design style with entry point steps that lead to a versatile platform that’s ideal as a kids play area or as a water lounger to sit and relax in. 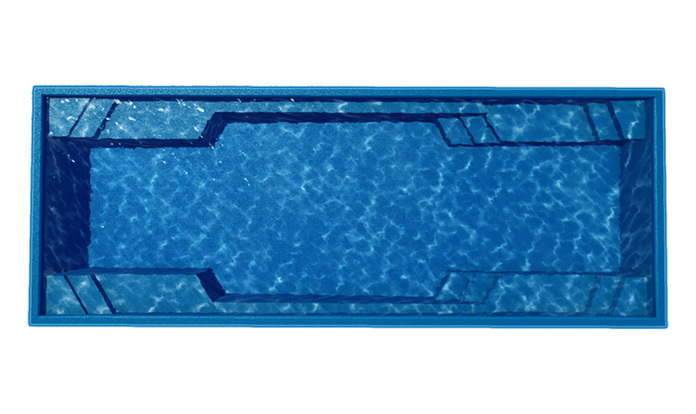 The Outback Escape is a hybrid fiberglass swimming pool that can be used as a plunge pool, swim spa or a fitness pool. Get into the best fiberglass pools on the market. Contact us today to learn more about our new pool model. Spa owners are no strangers to the therapeutic benefits that can be achieved with the installation of a personal hot tub. With the ability to promote healing while reducing stress and pain levels, the addition of a spa can greatly improve your health. See how a spa or swim spa can help achieve your fitness goals and optimal states of well-being.